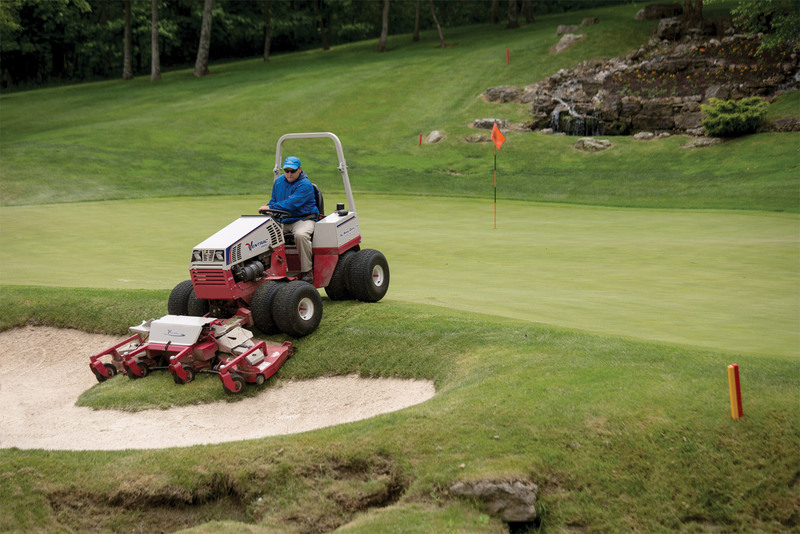 Your ball may end up in the bunker but your tractor doesn't have to. With the Ventrac 4500 and Contour Mower maintaining golf courses is much more manageable. 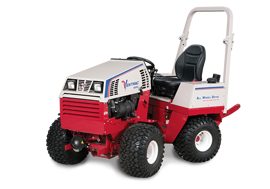 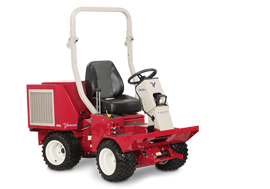 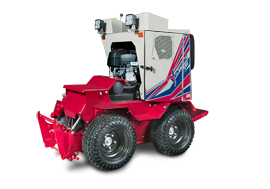 Ventrac 4500 with Contour Mower Maneuvers on Golf Course - Your ball may end up in the bunker but your tractor doesn't have to. With the Ventrac 4500 and Contour Mower maintaining golf courses is much more manageable.